Sara Green Apple Cream is a soothing and moisturizing cream enriched with anti-oxidants and Vitamin-C. It brightens and lightens the skin making it look younger and tighter. Treat your tender skin to this beauty! 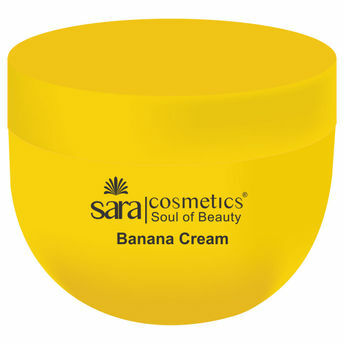 Alternatively, you can also find many more products from the Sara Banana Cream range.